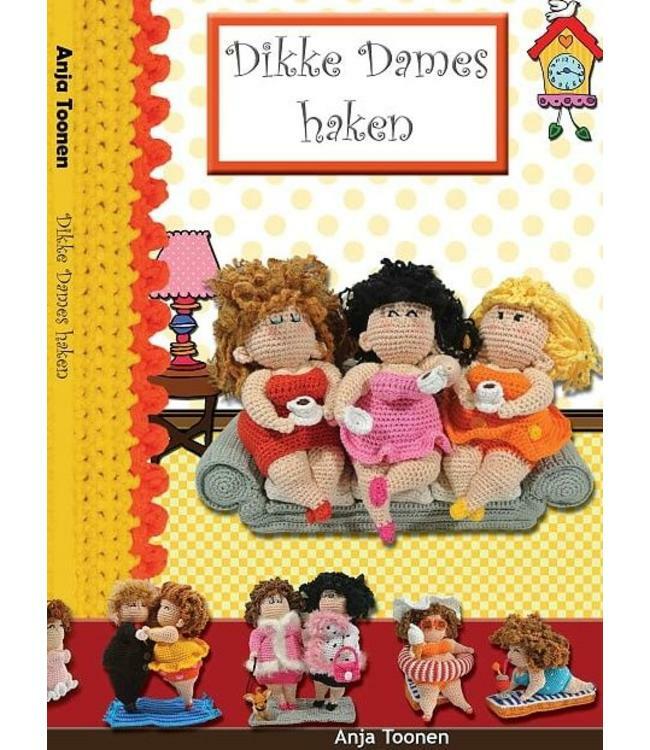 The Dutch book: Dikke Dames haken, contains complete descriptions for fun Fat and Fabulous ladies. Read more.. 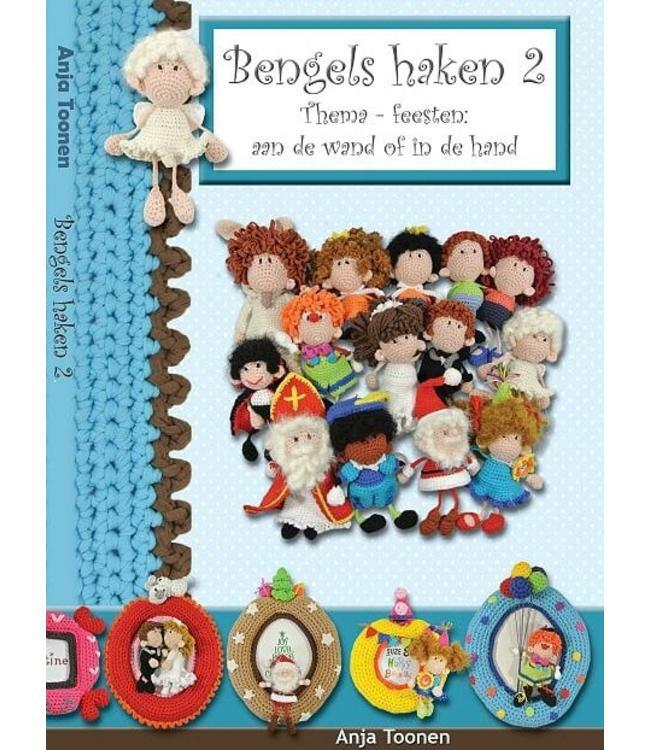 The Dutch book: Dikke Dames haken, contains complete descrip.. 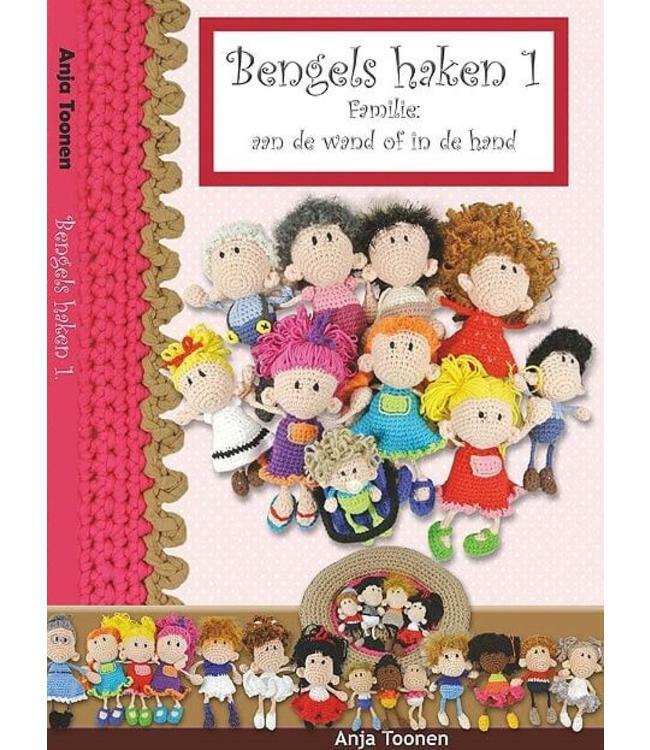 This book: Bengels haken deel 1: Familie is a Dutch book.. 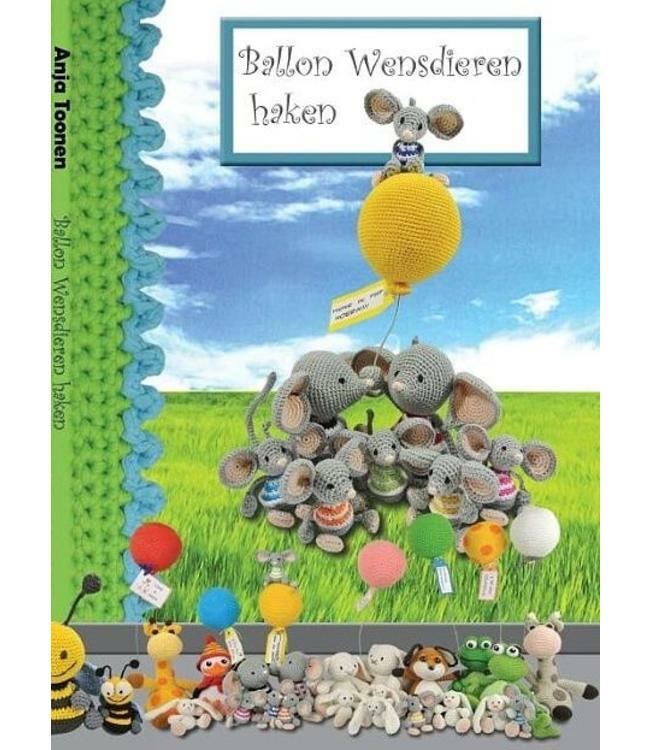 The Dutch book: Ballon wensdieren haken contains complete de.. 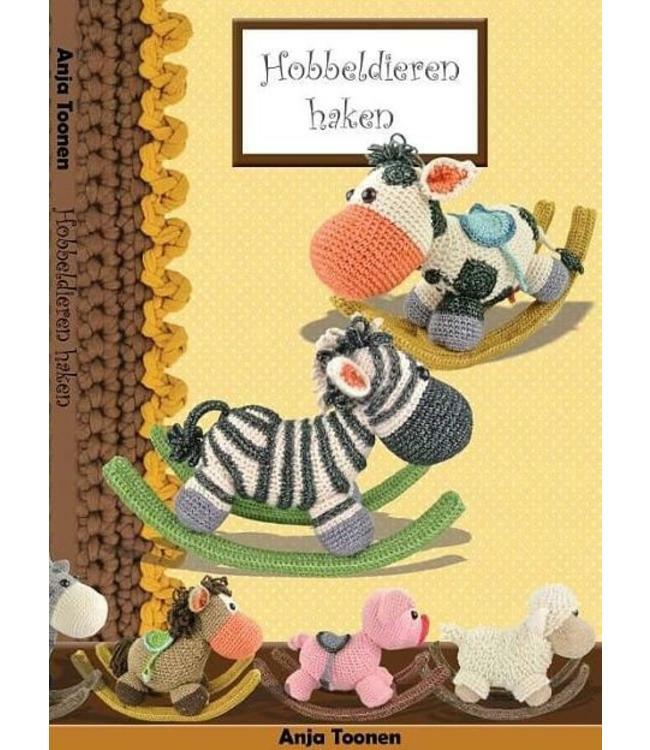 The Dutch book: Hobbeldieren haken contains the complete des.. 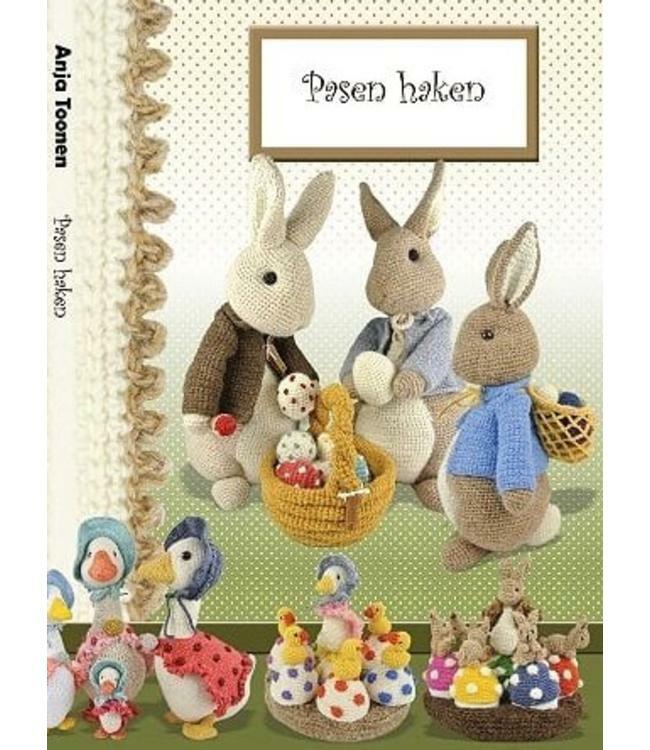 The Dutch book: Easter crochet contains the complete descrip.. 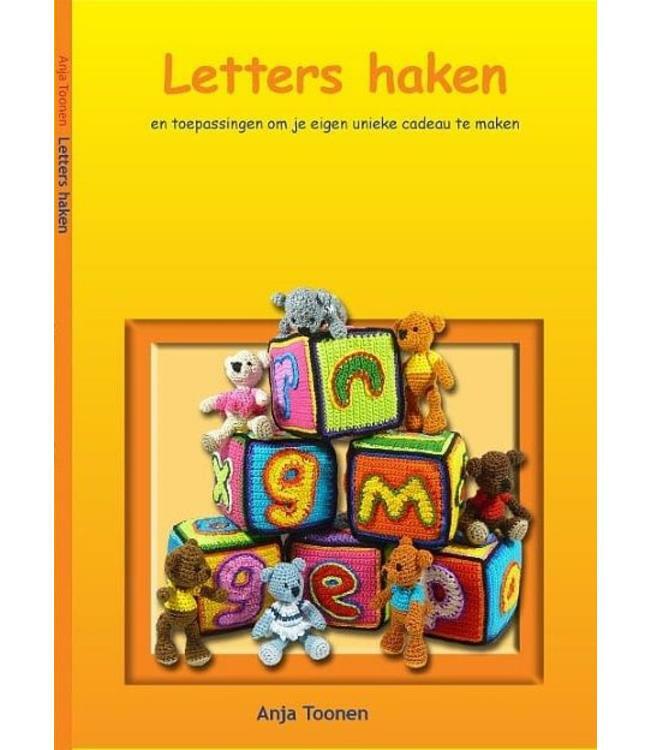 The book: Letters haken is a Dutch book that contains patter.. 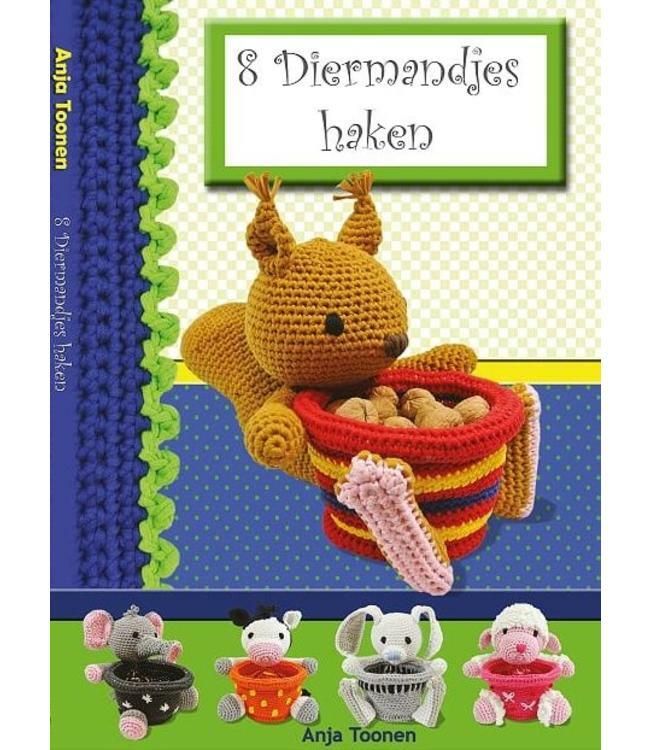 This book: 8 Diermandjes haken is a Dutch book that contains..